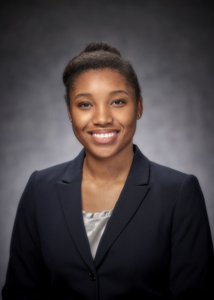 Amrian is a graduate of the Ohio State University where she earned a Bachelor of Science degree in Civil Engineering. Amrian’s aquatic background includes training in both speed swimming and synchronized swimming. Amrian’s swimming career culminated in competing as a varsity synchronized swimmer at OSU where she earned two National Championship titles. In addition to swimming competitively, Amrian has served as a lifeguard, guard start instructor, swim instructor, and as a synchronized swim coach at OSU and Ohio Synchro. Amrian is working to attain her Professional Engineering license and become a leader in the aquatic design industry.